Every girl wants a best wedding because it’s an important time to be a bride in her life.the memory will remember for her whole life. 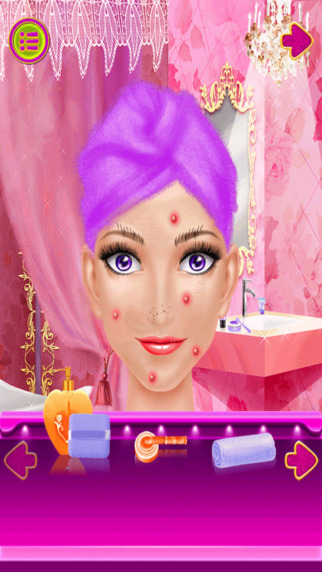 This is the latest 2D game for the girl age between 5 to 8 years old to play. 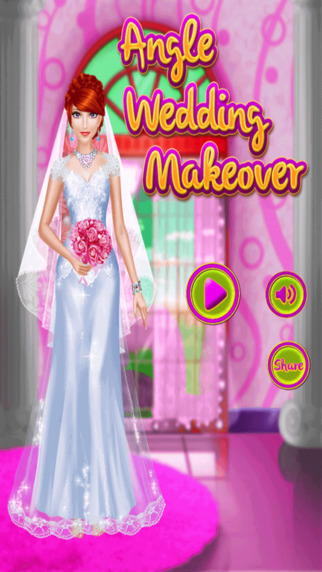 You can freely imagine and create beautiful wedding ceremony. 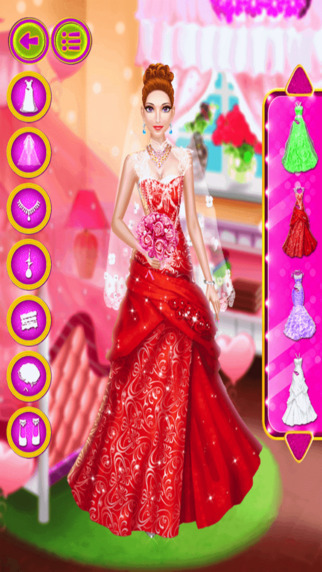 This game is wonderful romantic and unforgettable wedding. 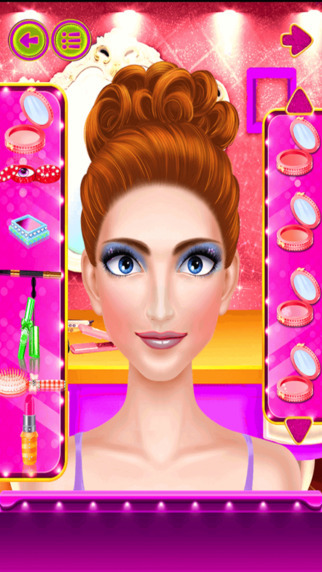 It has very stunning jewelry, beautiful dresses; here can do hair color and the best in bride. Couple makes promises to hold their hand together and glow their forever. 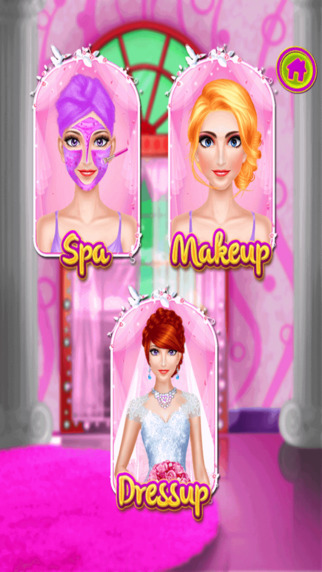 Don’t Forgot to take photos of Angel Wedding makeover for memories of special day! Share the photos with your family and friends.